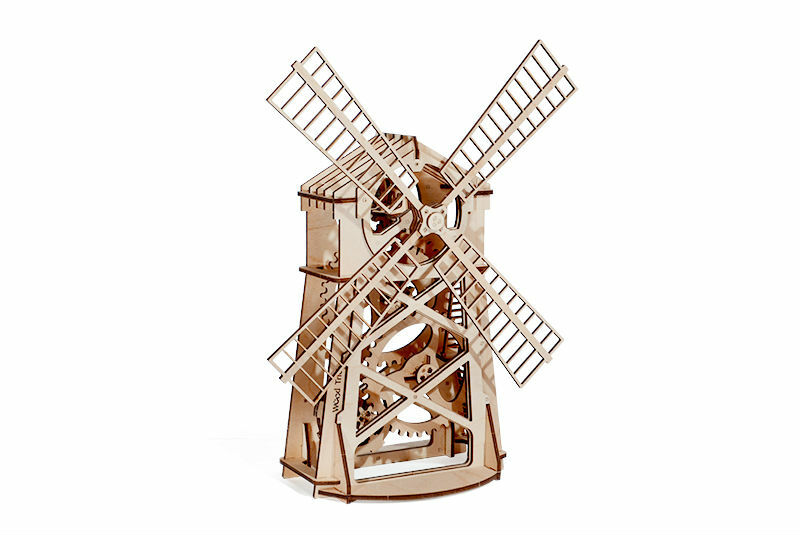 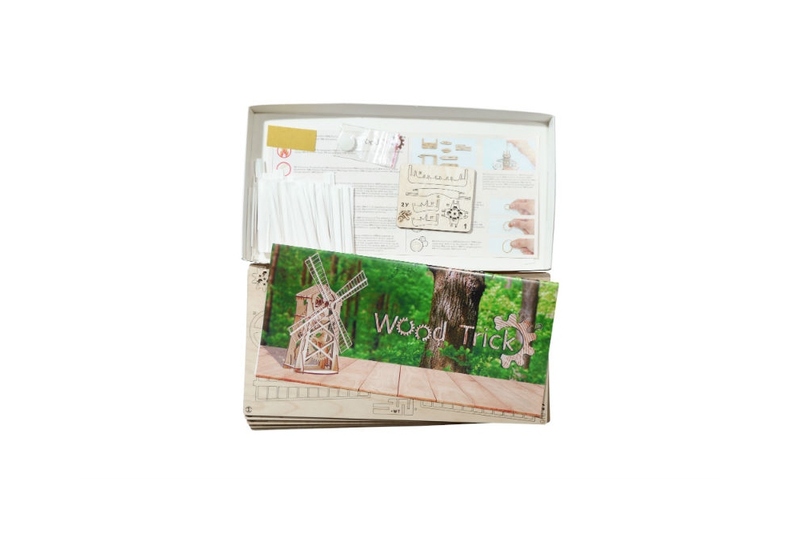 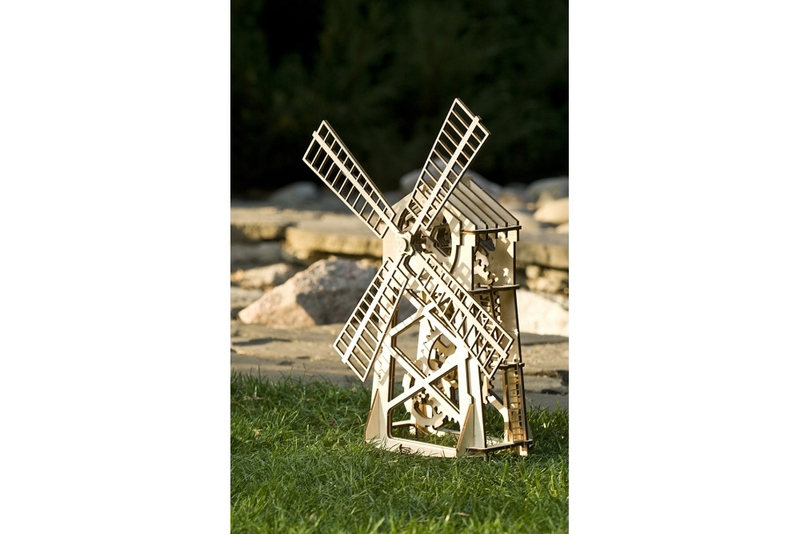 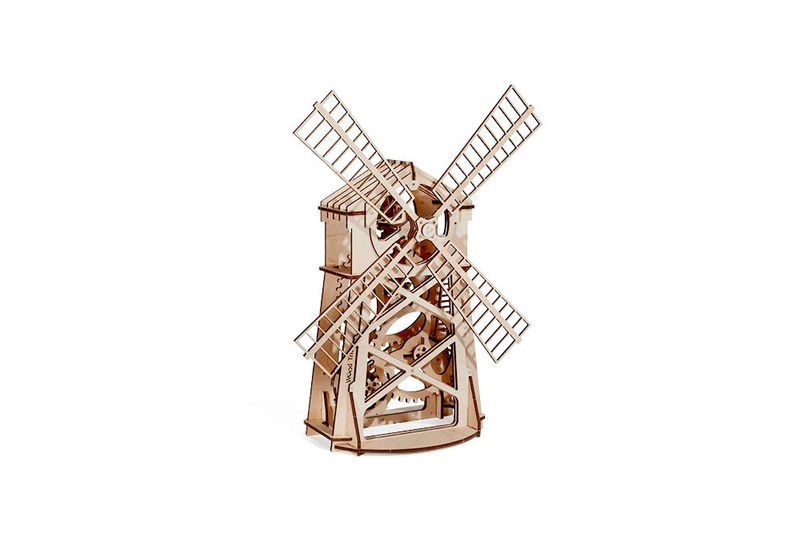 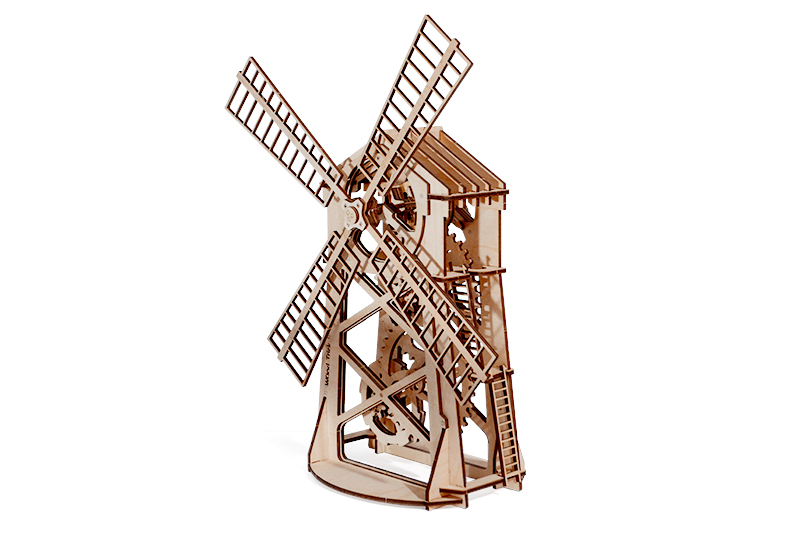 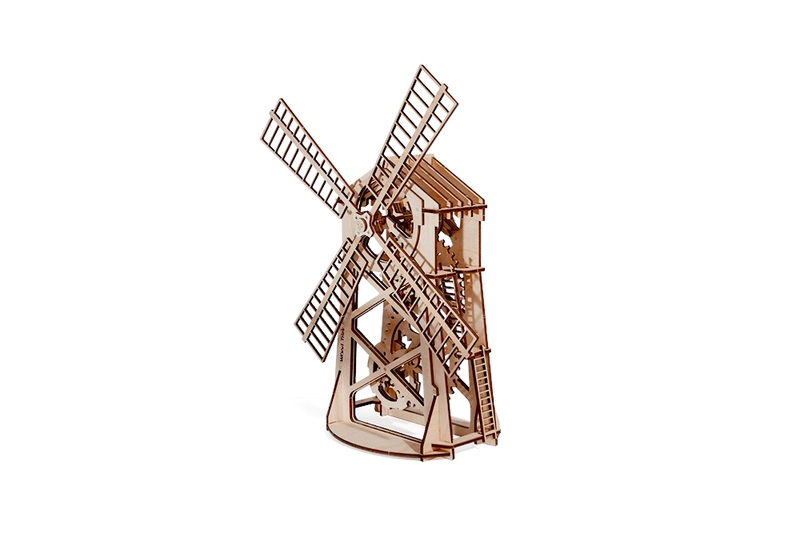 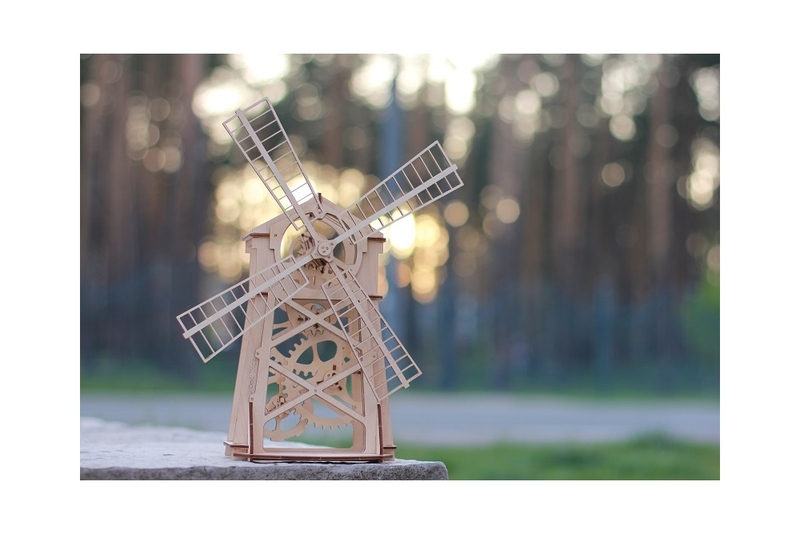 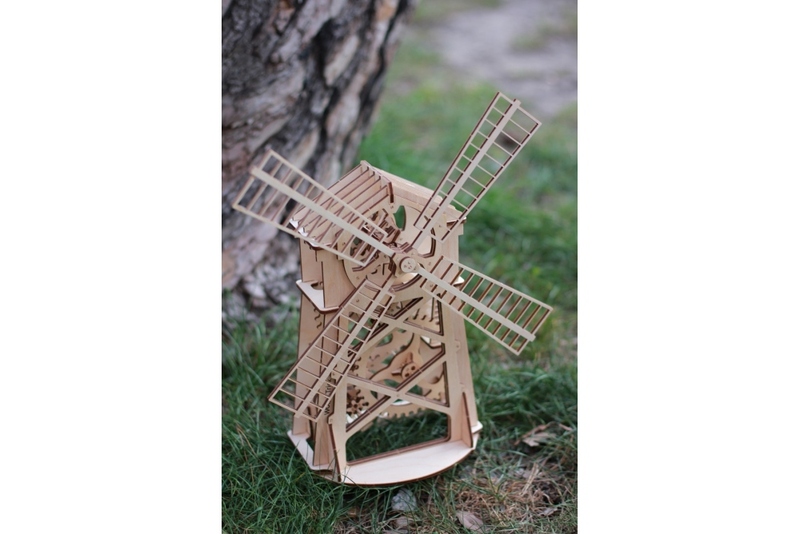 The Mill is one of Wood Tricks most enduring and popular designs due to its beautiful design that makes it perfect for display anywhere in the home. 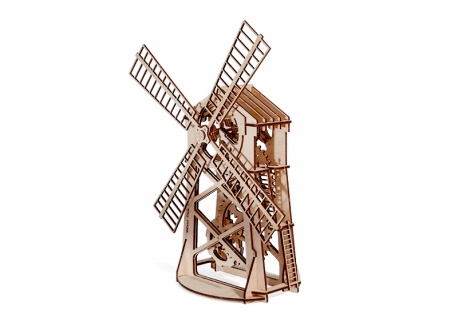 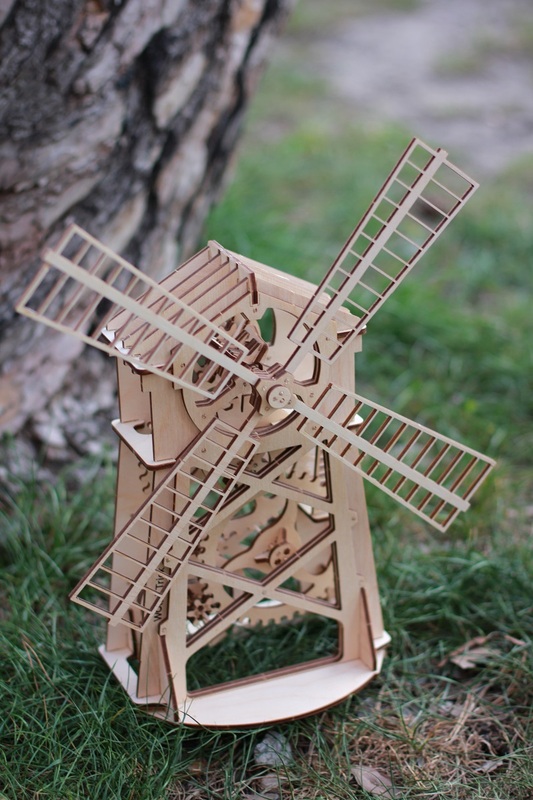 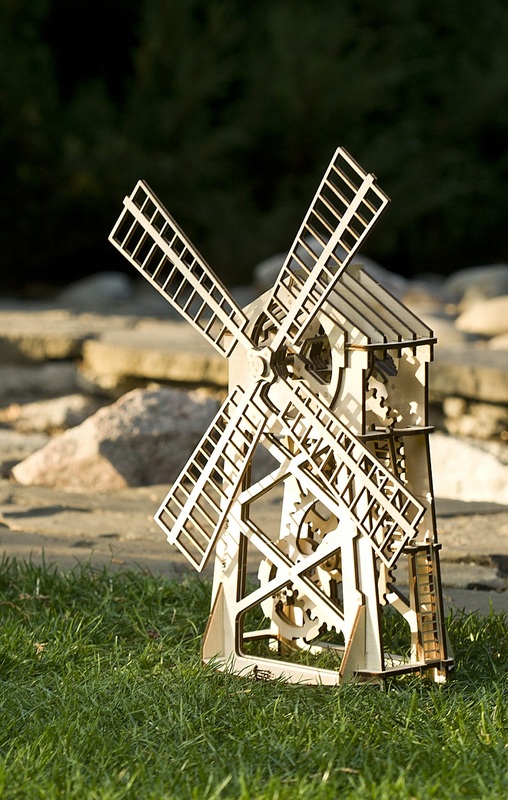 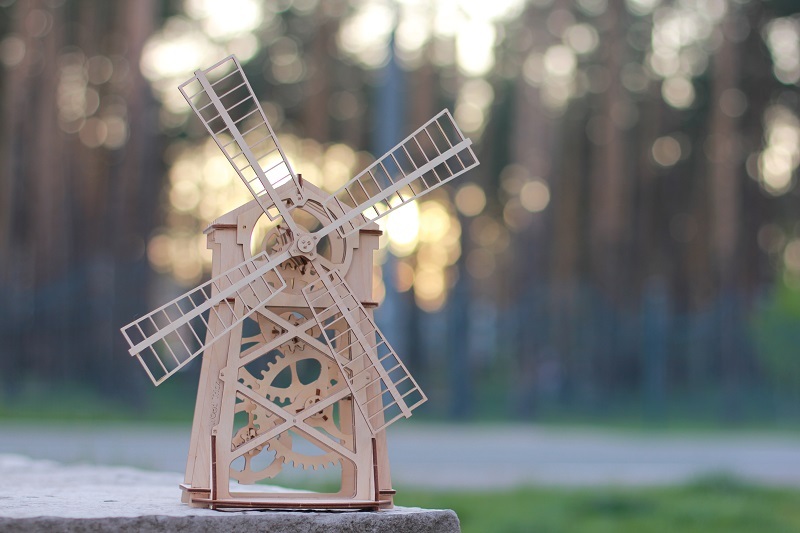 The sails on the Mill actually spin, creating a piece that is sure to draw the attention of guests. The simple and elegant design will be one that you are proud to show off to friends and family!